He has a huge following in Ireland but it is exactly for that reason that RTE is refusing to air an advert for Budweiser featuring Conor McGregor. The 40-second video, titled 'Dream Big', features McGregor's giving a short motivational speech, but according to the Sunday Business post, the national broadcaster has opted against showing it as they feel that it might encourage young people to drink alcohol. 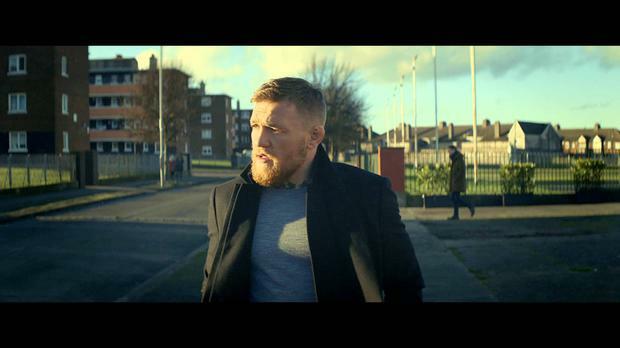 Current advertising guidelines prohibit brands from using 'heroes of the young' to market alcohol and RTE reportedly feel that since McGregor is so popular among young people, the ad falls into that category. "RTE believes it took the correct and prudent course of action in not approving the commercials for broadcast on its television services," Paul Mulligan, the station's head of operations for commercial services, said to The Sunday Business Post.